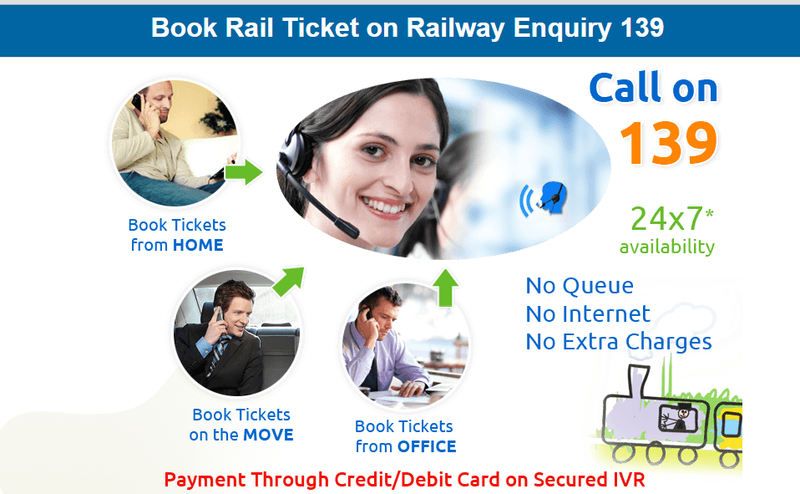 In view of improving service railway has introduce a new method of booking ticket using IVRS . here customer need not to have techi friendly neither he needs any IRCTC registration or username. 5) The agent retrieves the passenger and journey details information. customer punches in the Credit/ Debit Card number, CVV Number, Expiry Date and OTP. 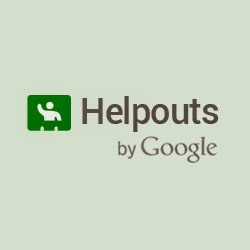 Google's "Helpouts" product — a service where people can search for doctors /experts to talk to them over video This will help people who are searching tremeant of disies /symptomes of disease using video-chat with a doctor. The company is working with medical groups including Scripps and One Medical, which are "making their doctors available and have verified their credentials,"
According to Google Health care has become one of Google's biggest side projects. This apps will be able to search and book Indian rail tickets, check out their existing reservations or cancel them, and get upcoming journey alerts in the IRCTC Connect application. 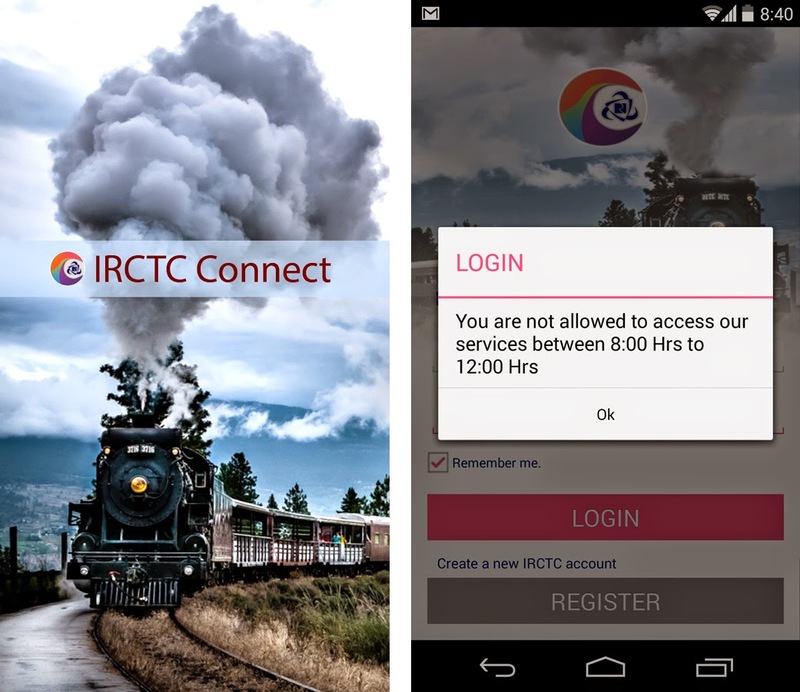 The app uses the existing IRCTC website login credentials to work and also allows the users to create new account directly within the app.